Kara's Party Ideas | Kids Birthday Party Themes: mapping it out party! 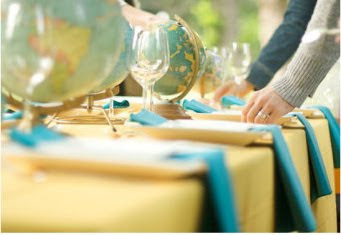 Kara's Party Ideas | Kids Birthday Party Themes: mapping it out party! 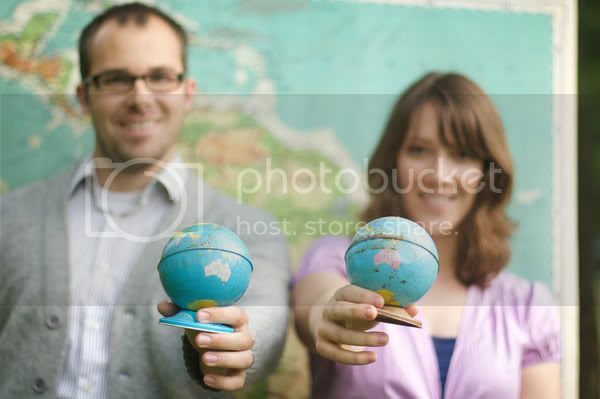 i love the concept of using globes and pull down maps to create a party theme! i love the colors as well. very cute! perfect for a go away/moving far away party! I've seen this before and fell in love with it! SO cool! I remember these little metal globe banks. I haven't seen them in ages. I had forgotten how cute they are. thanks for bringing back a fond memory.